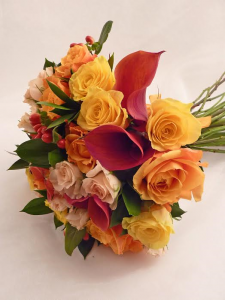 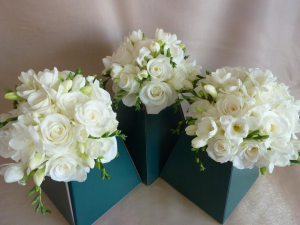 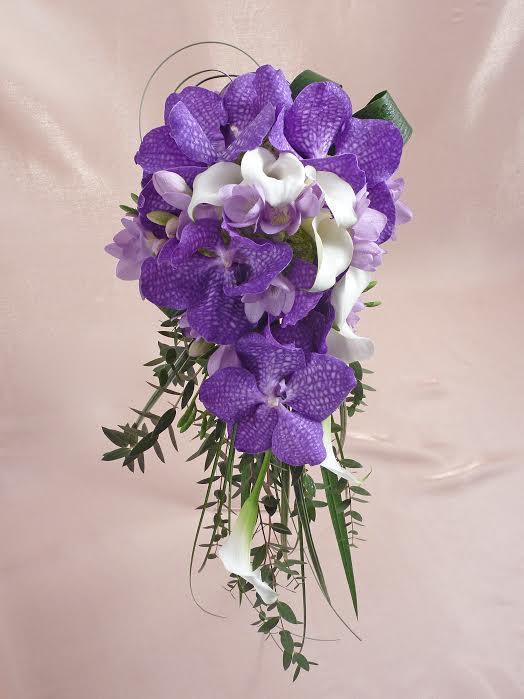 Using flowers as part of the wedding decoration dates back to the ancient Greeks, who believed that flowers were a gift from Mother Nature and symbolized fertility. 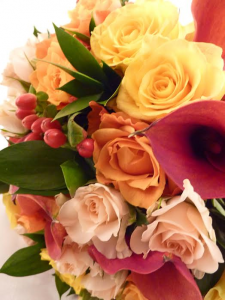 Each type of flower was associated with a meaning. 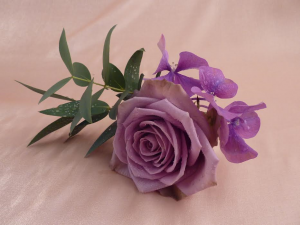 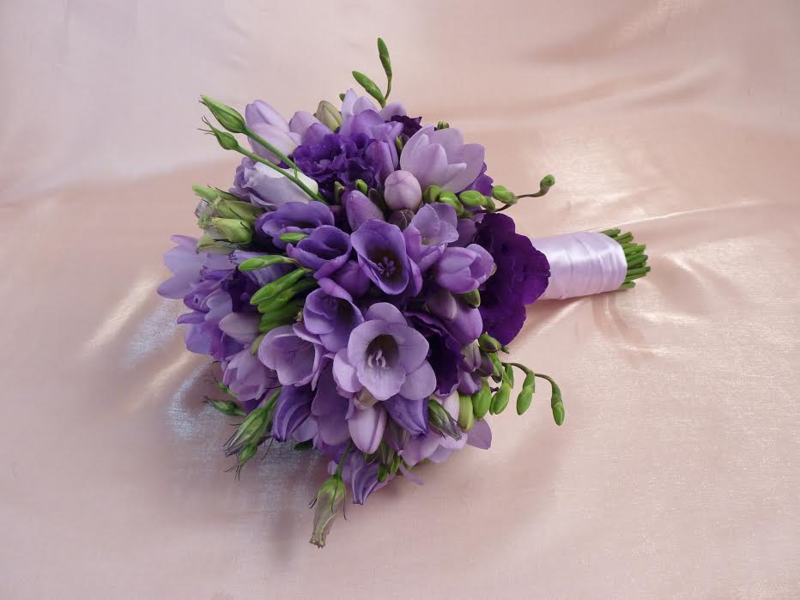 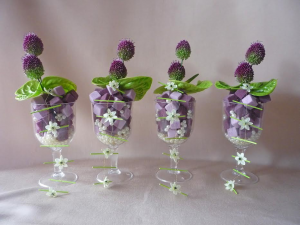 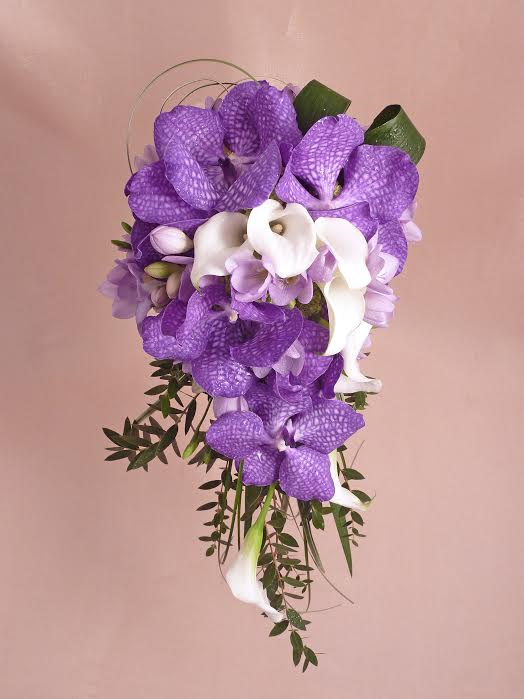 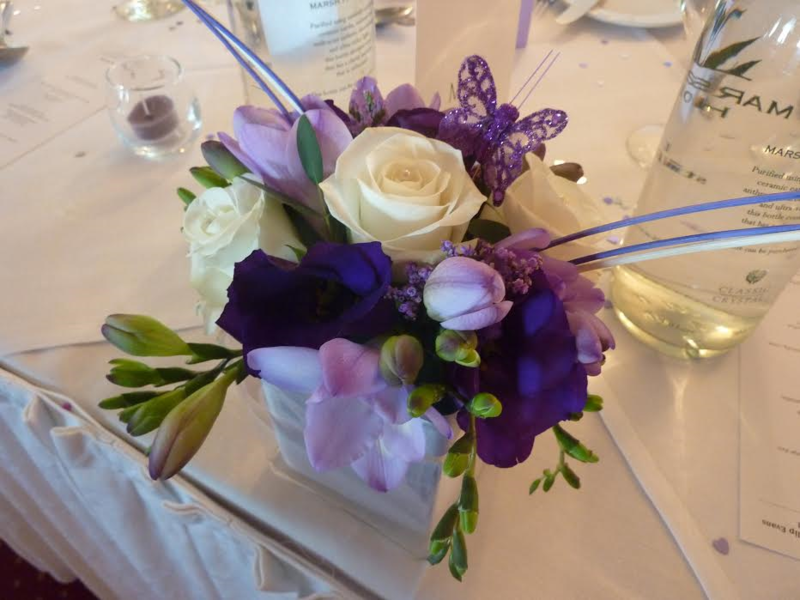 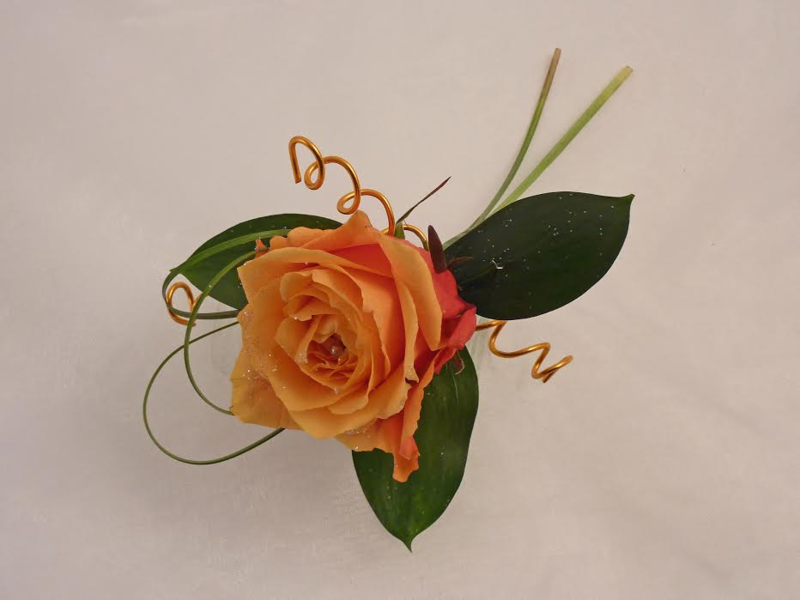 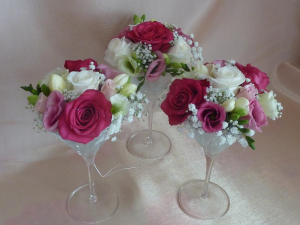 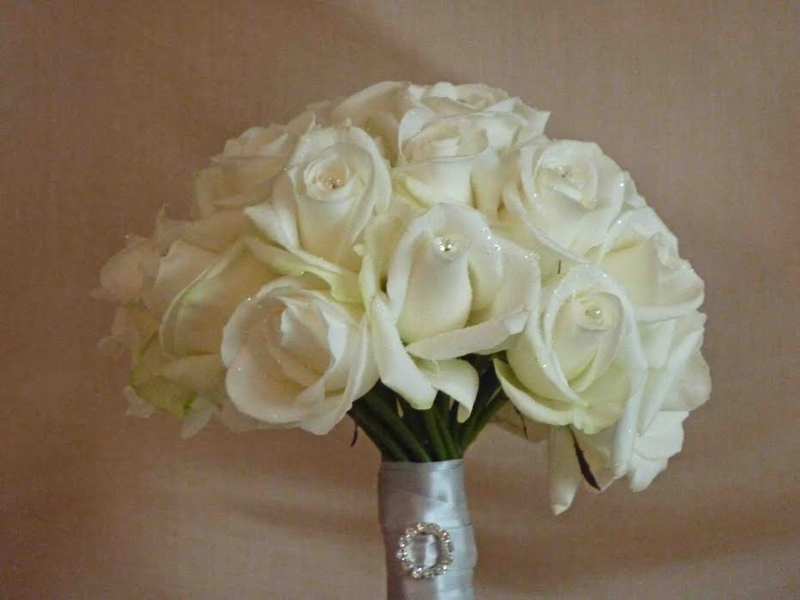 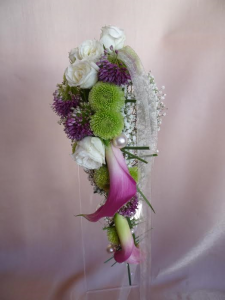 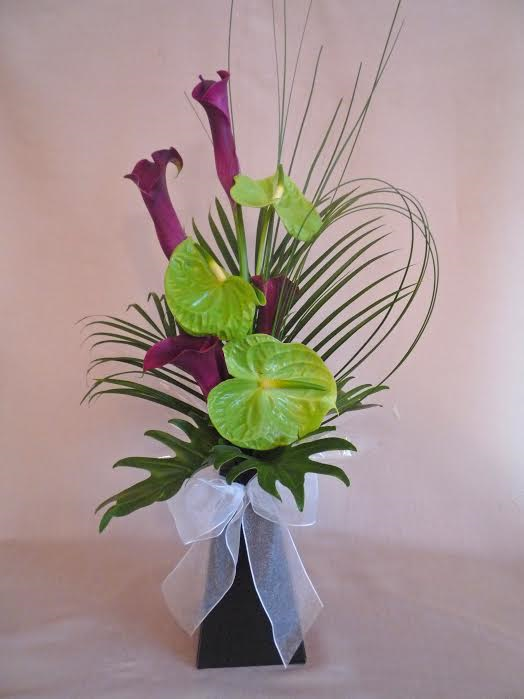 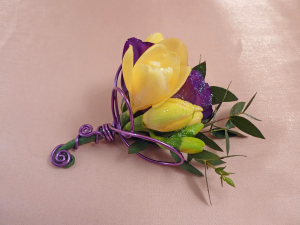 The gallery shows just a few photos of wedding bouquets, buttonholes and venue decorations that have been created.